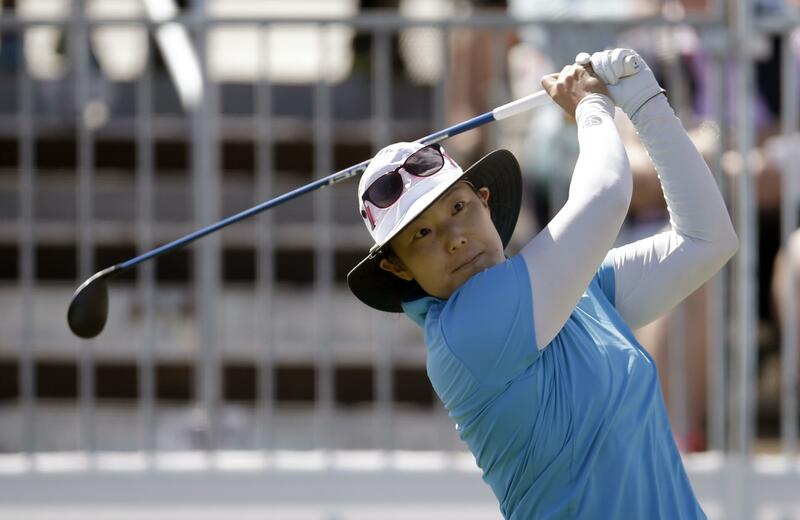 GULLANE, Scotland – Tiffany Joh, who is chasing a maiden LPGA Tour victory, shot a 4-under 67 to stay in front after the second round of the Ladies Scottish Open on Friday. Caroline Masson (65) of Germany was alone in fourth position at 133. Published: July 27, 2018, 8:14 p.m.